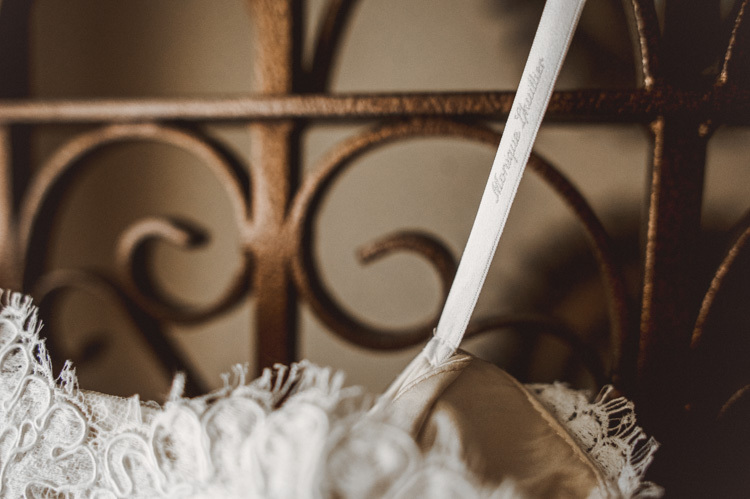 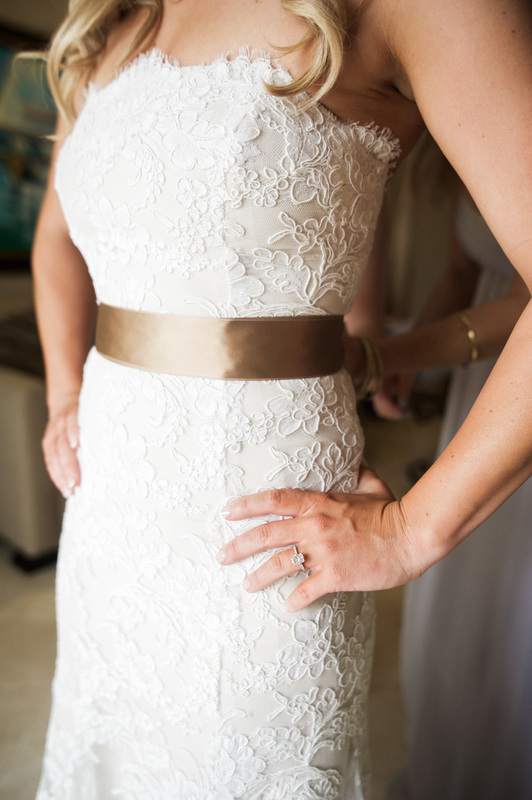 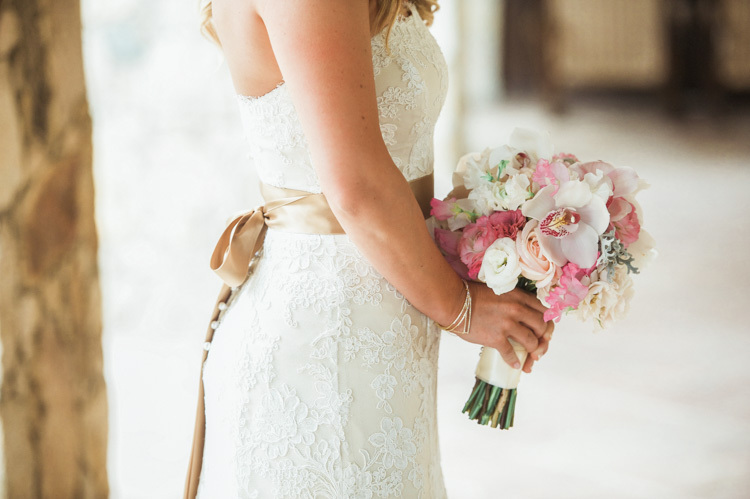 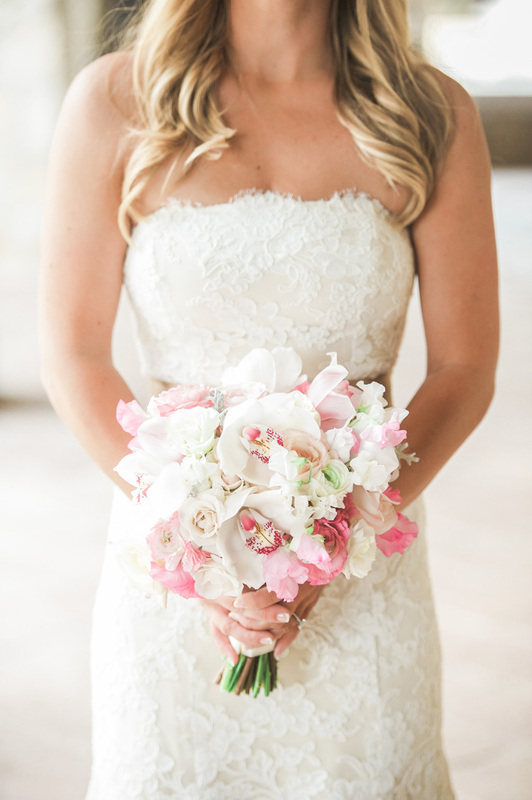 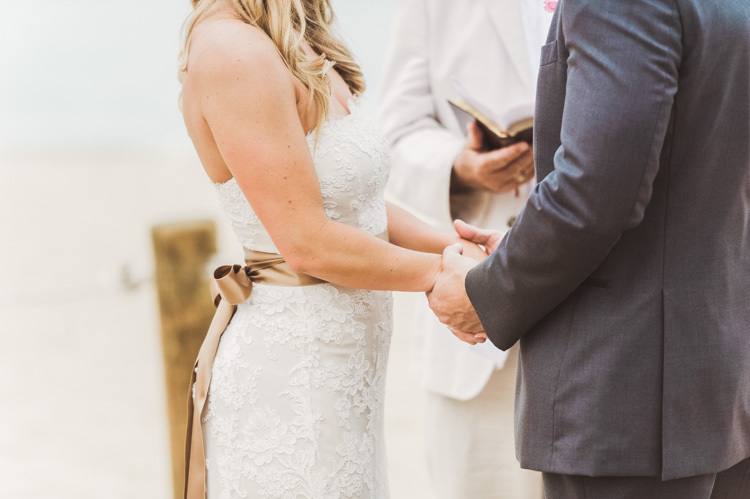 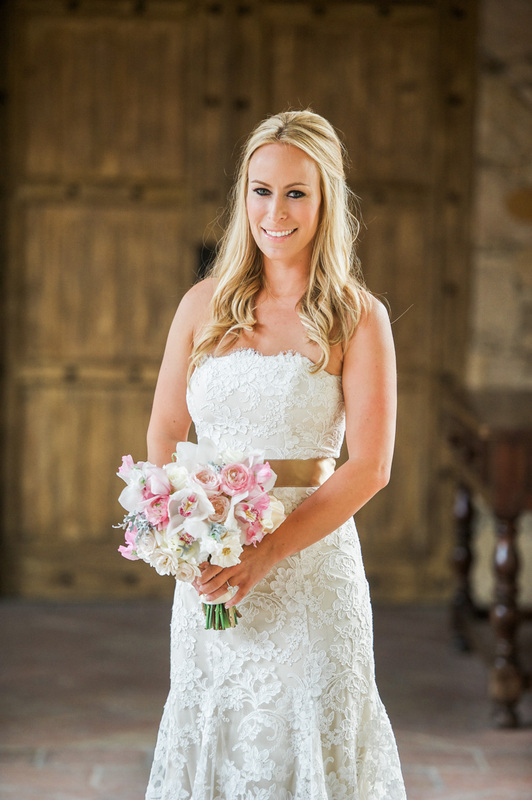 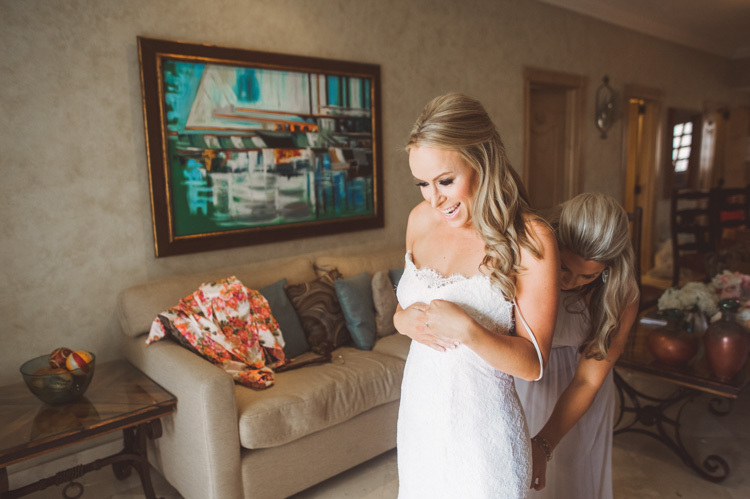 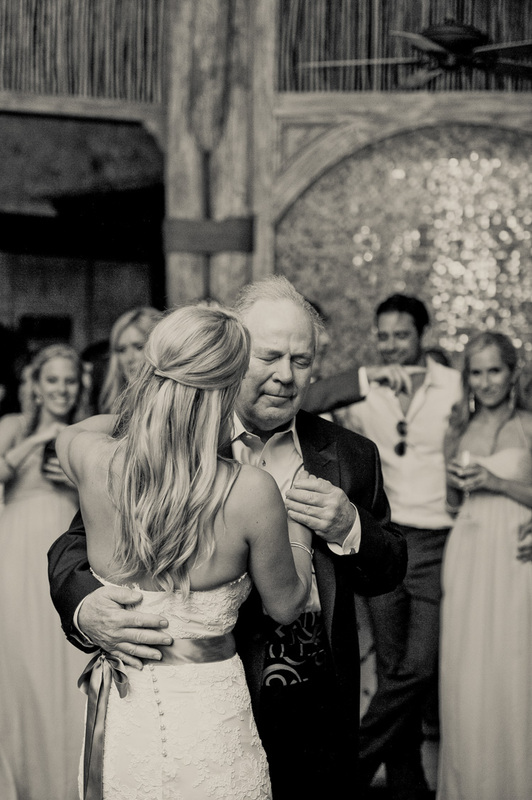 When the beautiful bride, Carey, approached me to photograph her wedding, my heart stopped. 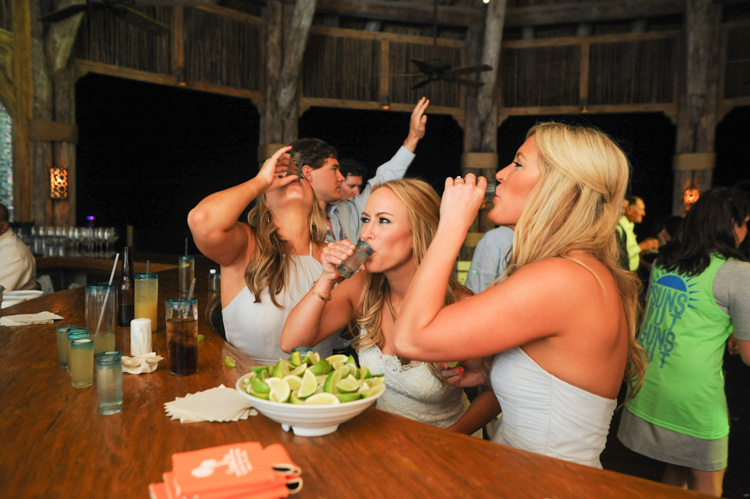 Nothing could’ve prepared me for the amount of fun and photo opps that I had. 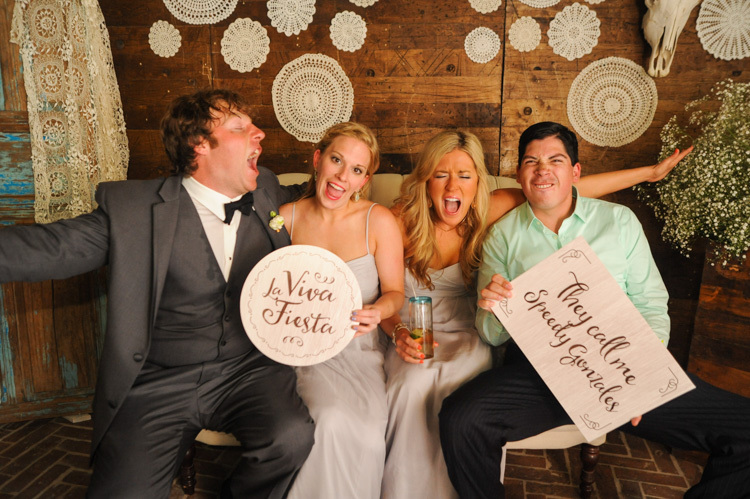 This full wedding weekend consisted of 4 days of activities – all of which we covered and made some amazing memories! 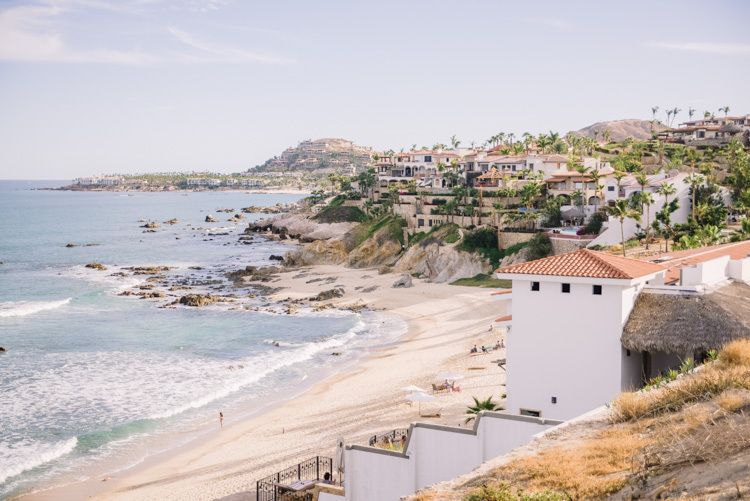 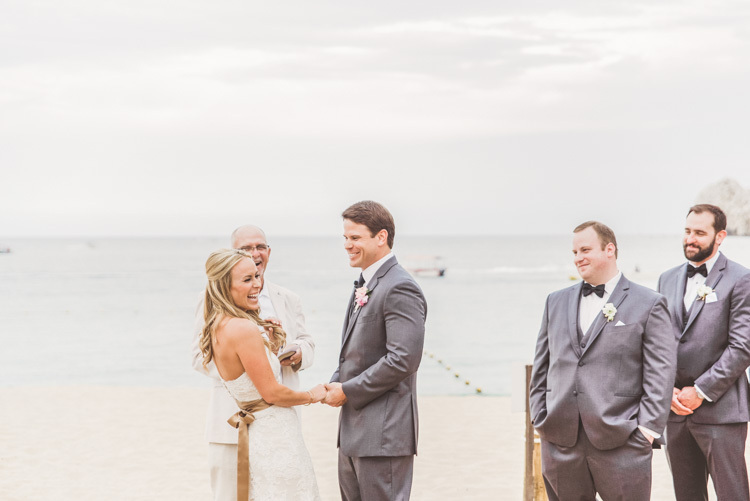 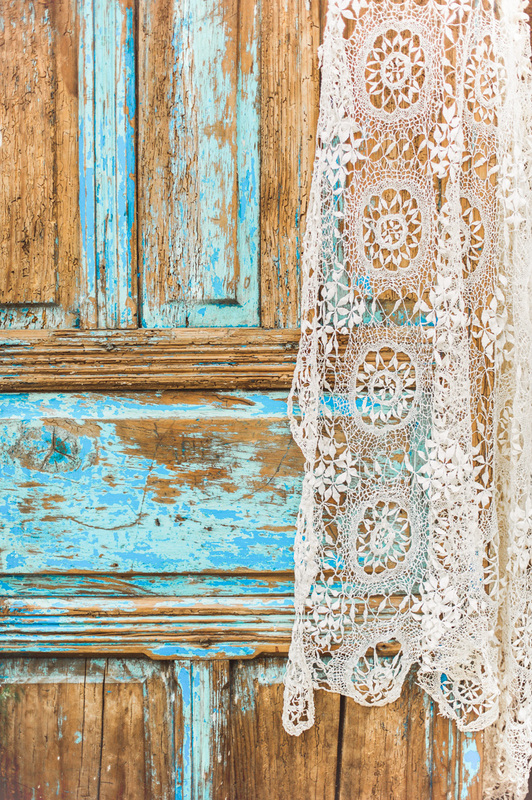 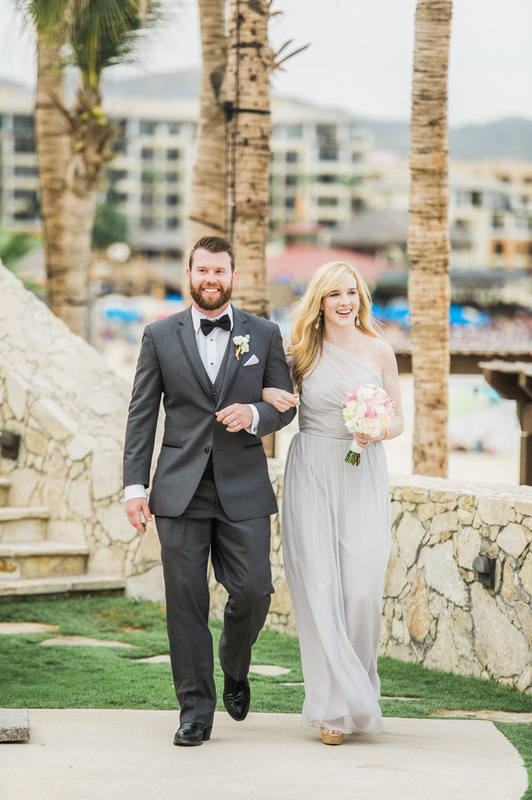 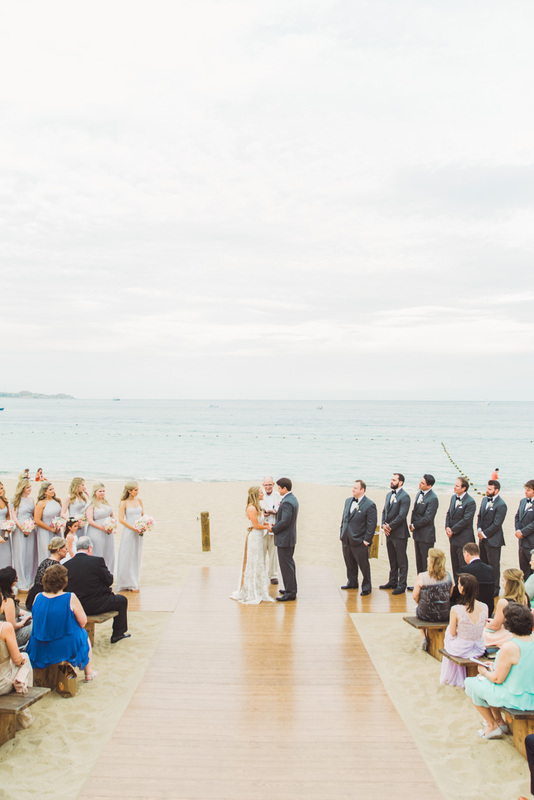 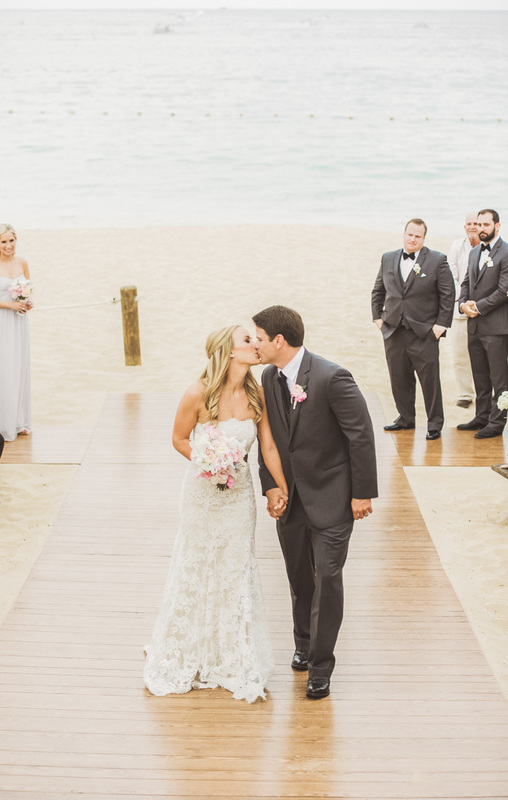 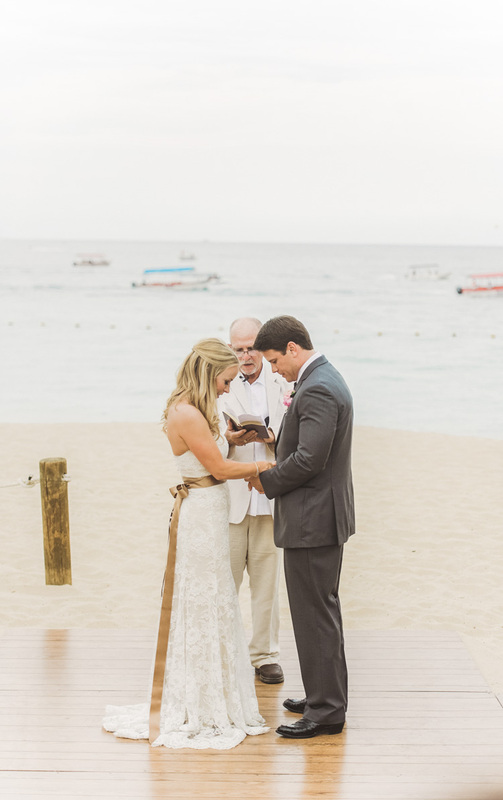 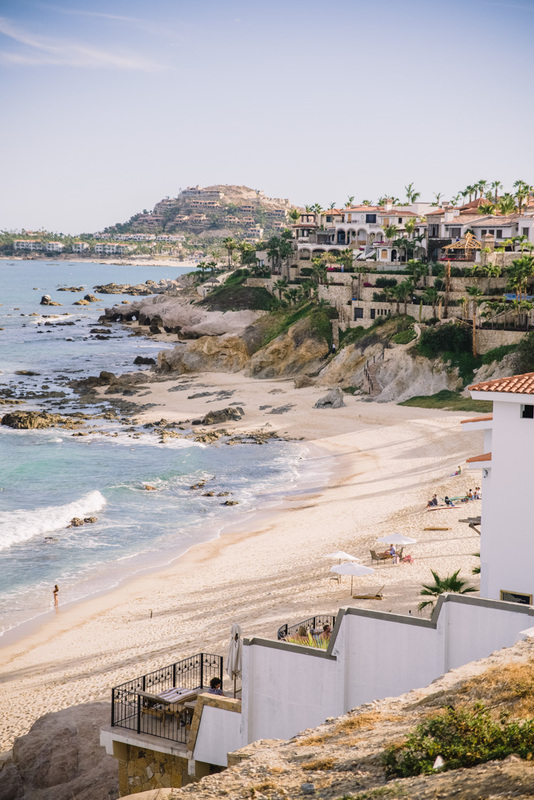 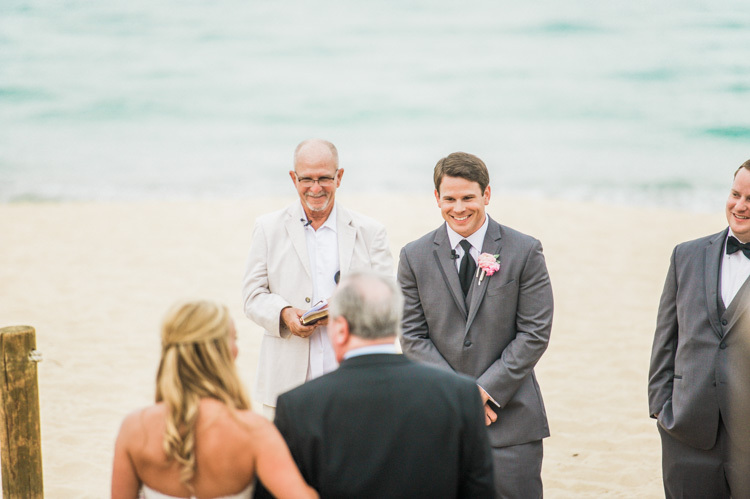 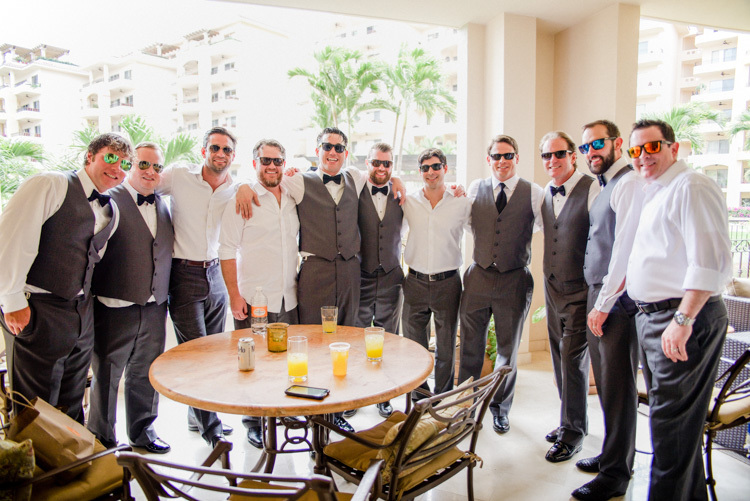 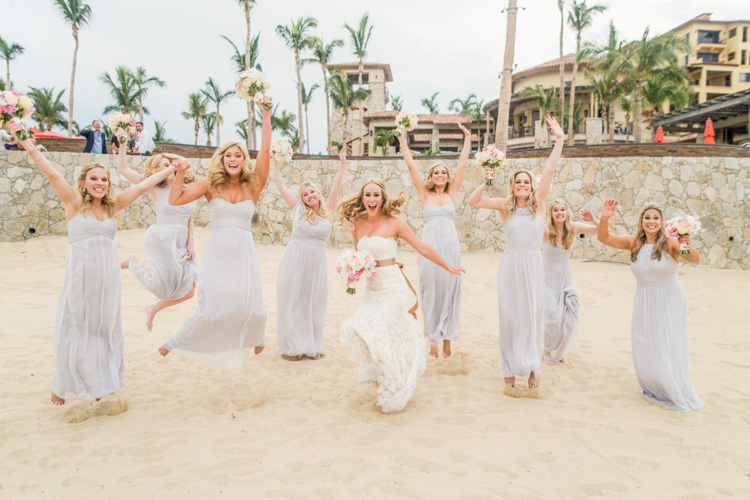 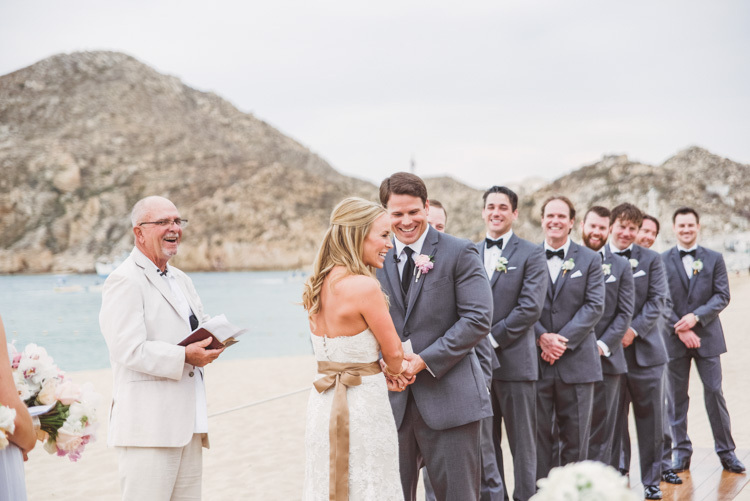 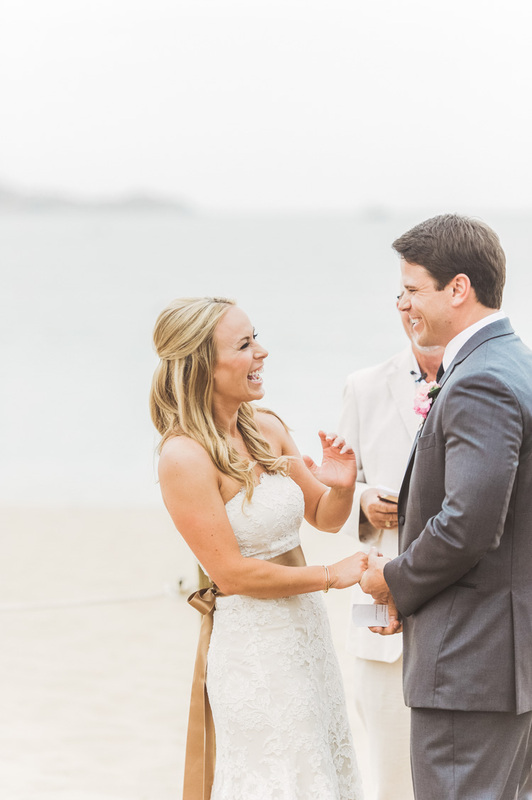 From chartering a sunset catamaran cruise for all guests — to hosting a beach day and renting out the Baja Cantina on Medano Beach — Carey and Chad did not disappoint! 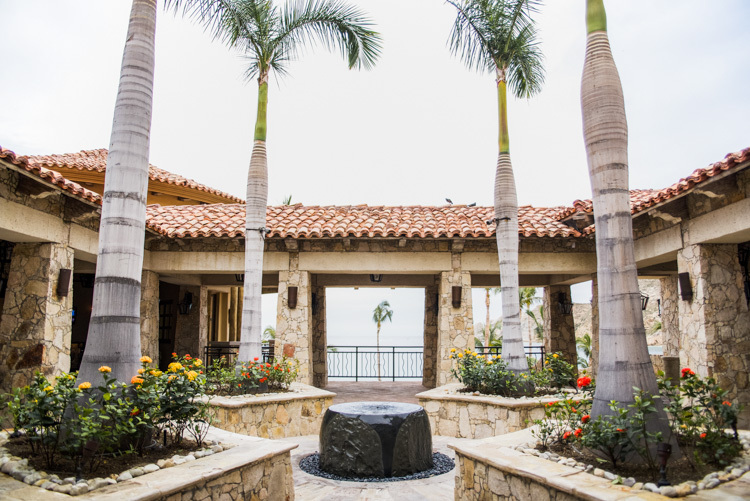 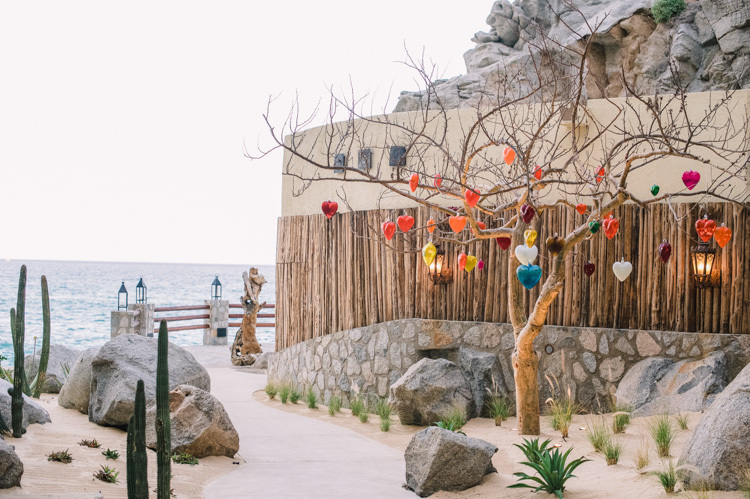 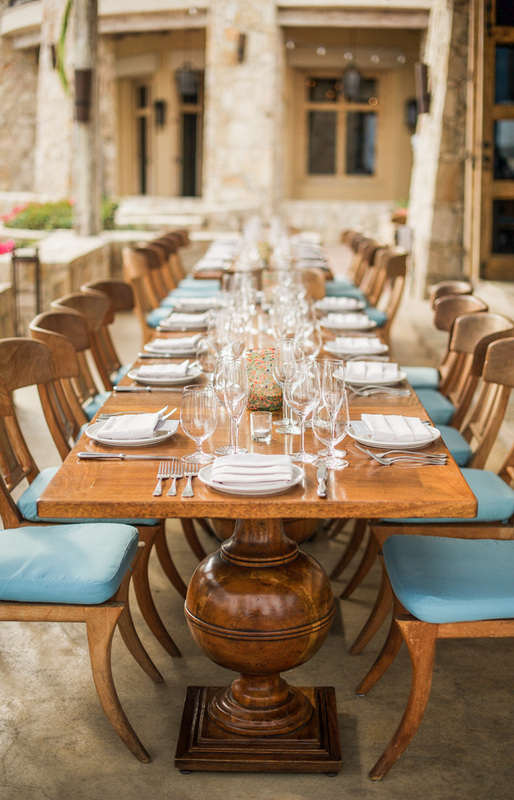 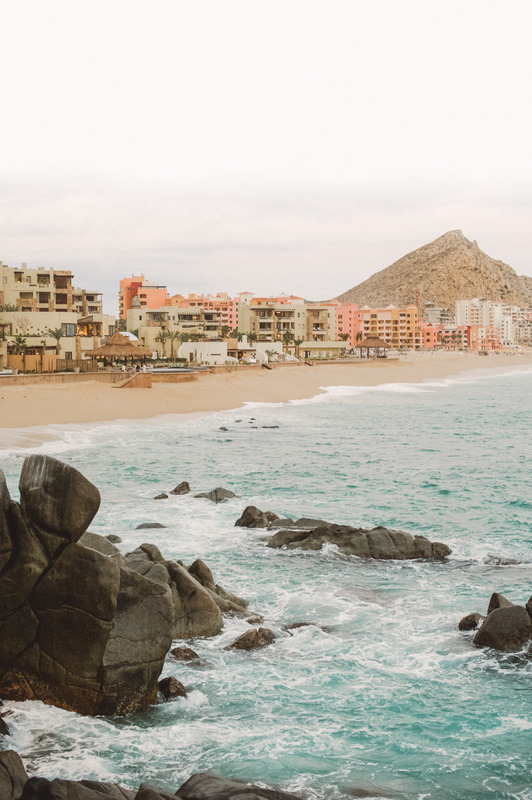 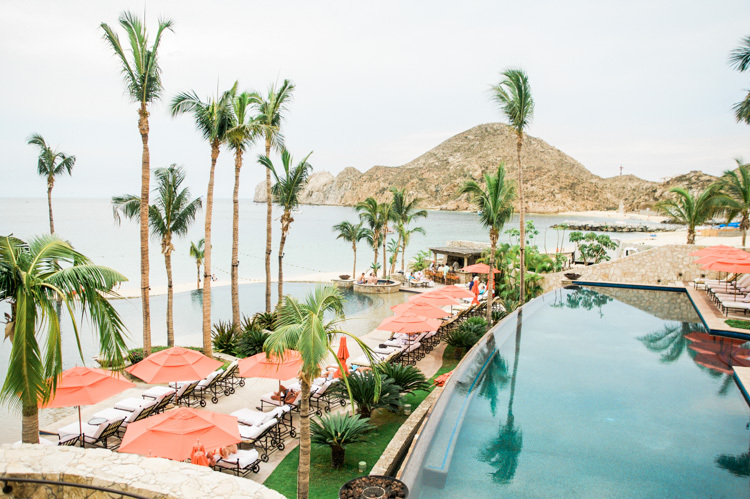 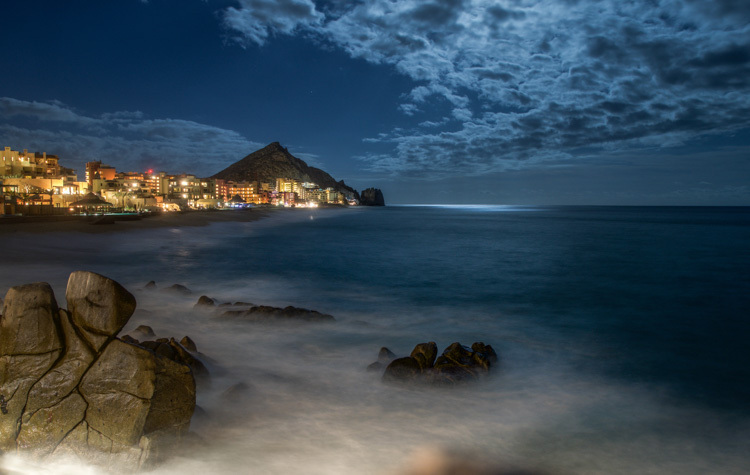 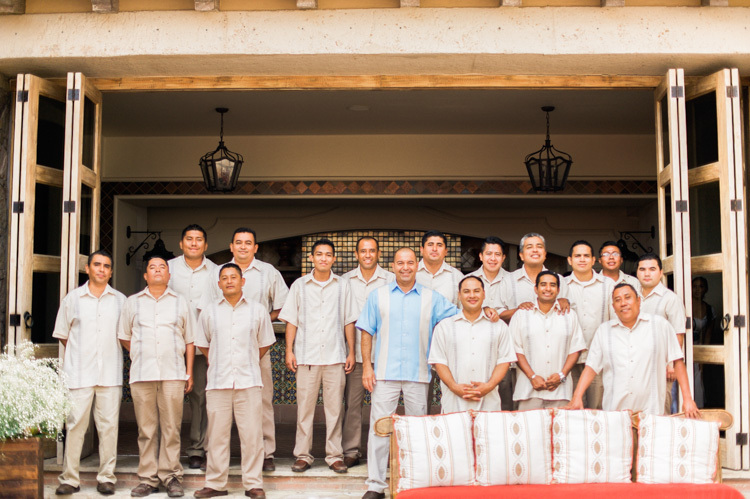 The Welcome Dinner was on the cliffside restaurant of El Farallon at the Resort at Pedregal, with waves crashing nearby and the freshest seafood possible being custom made. 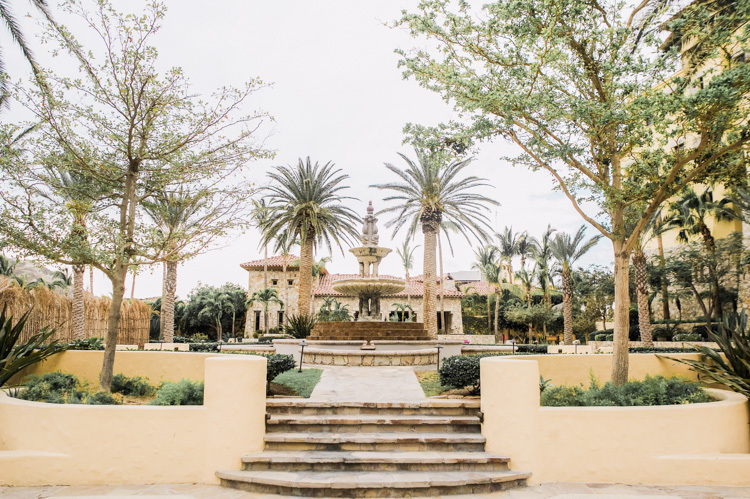 On the night before the wedding, they hosted a full evening at Flora Farms, which is also posted here. 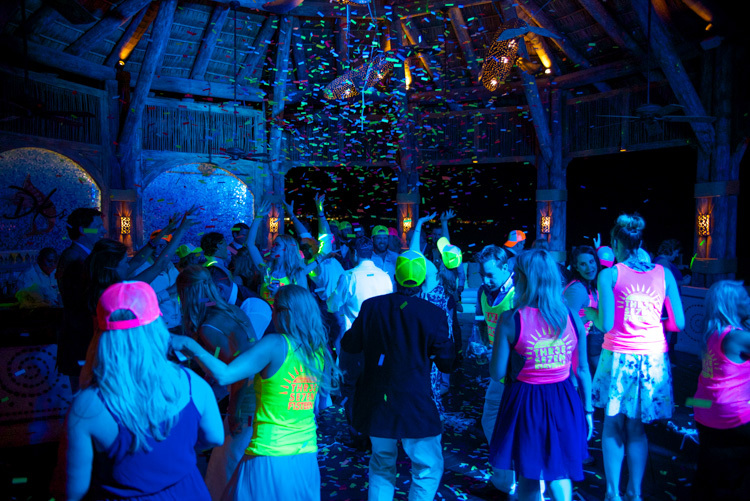 This wedding was honestly an event of a lifetime. 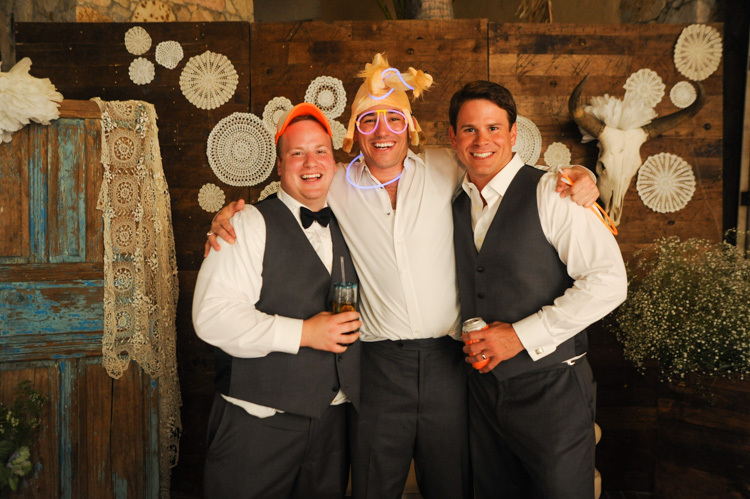 But the best part was getting to work with two amazing souls! 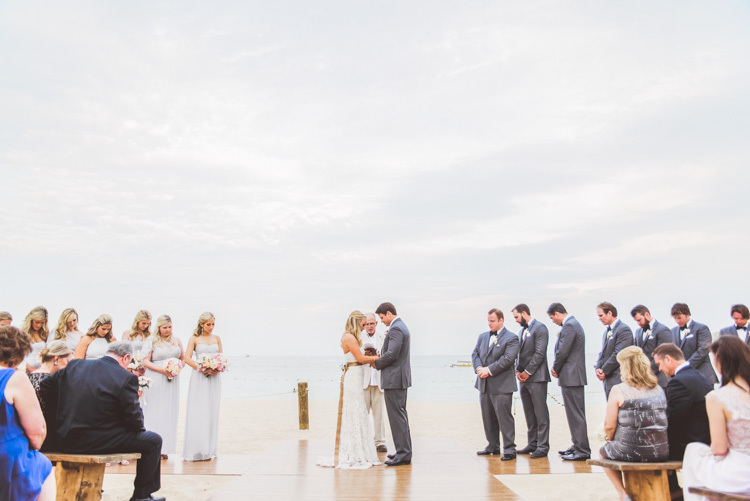 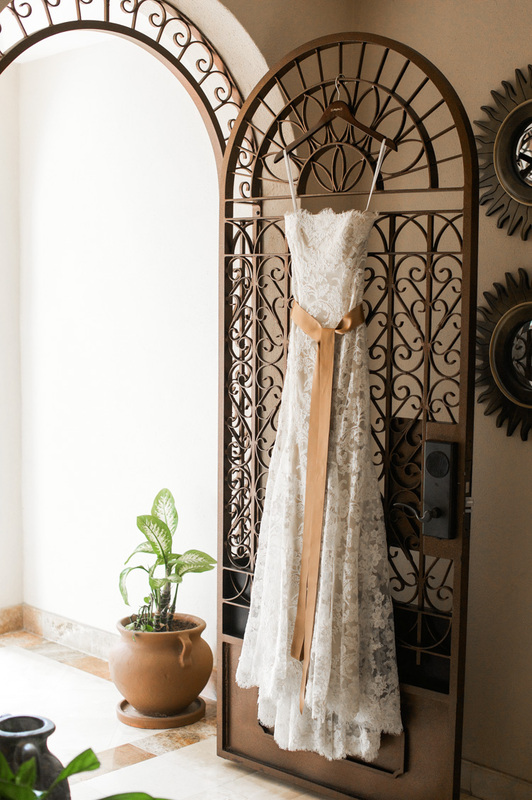 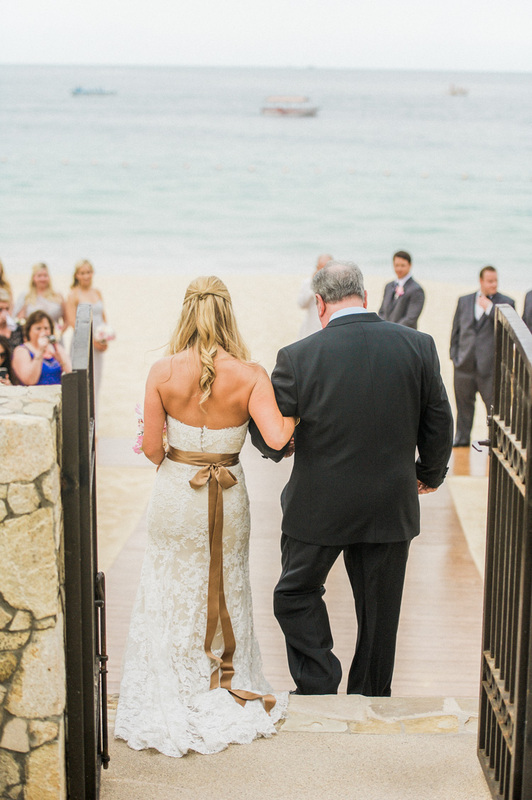 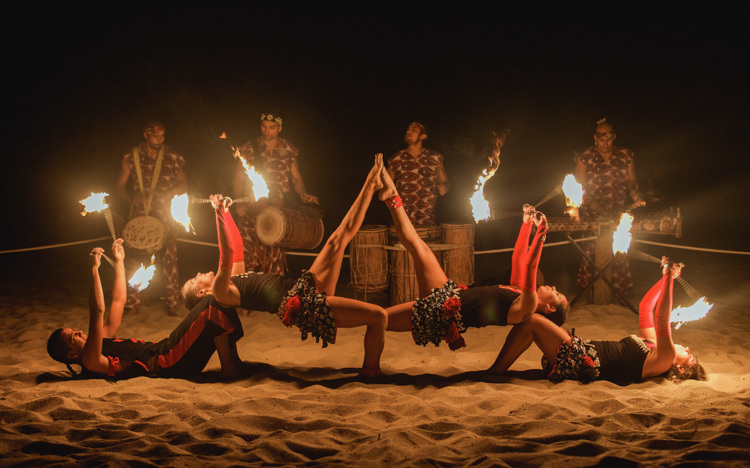 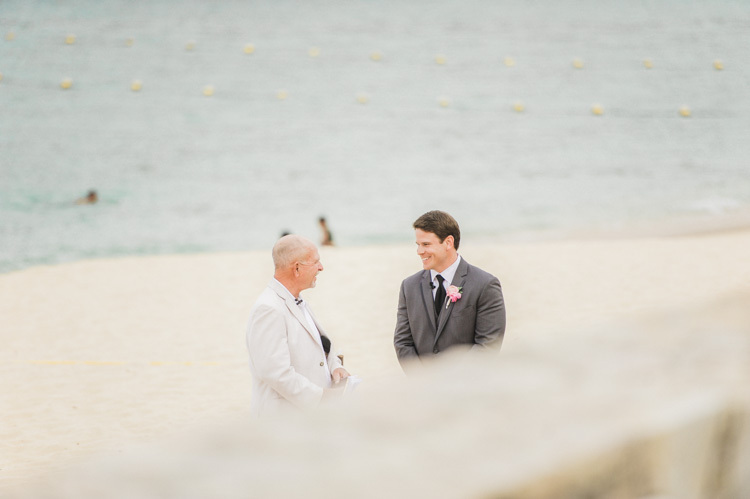 Getting to be a Cabo wedding photographer for a week, was beyond words. 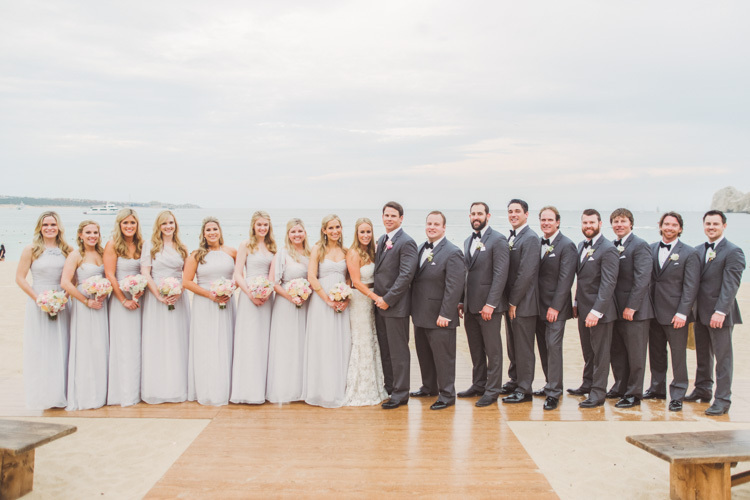 Special thanks to Courtney Hanson for assisting me with this wedding! 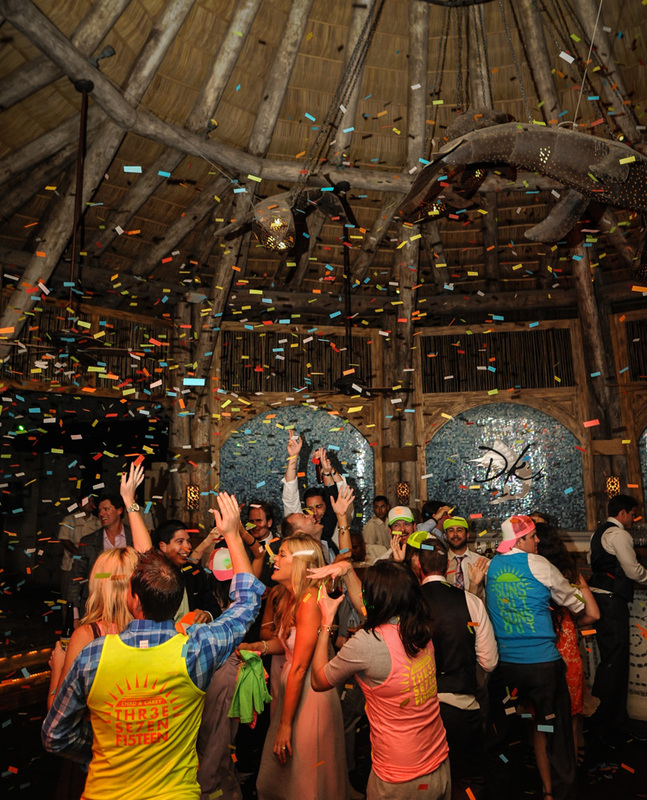 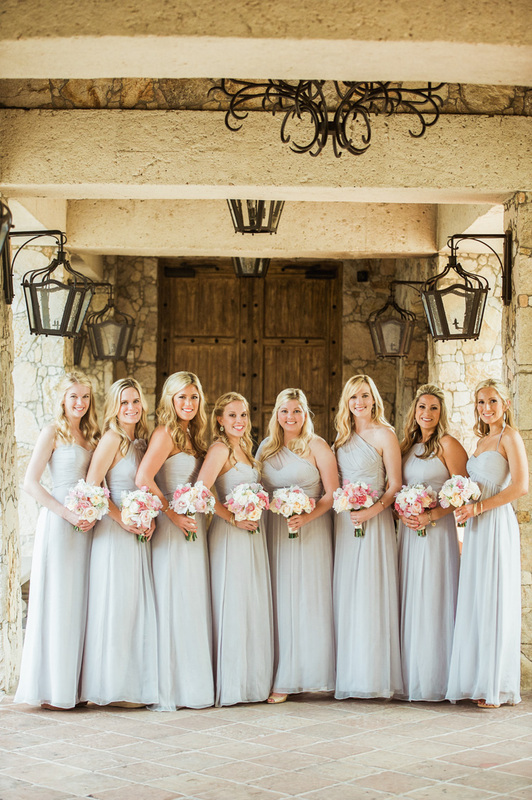 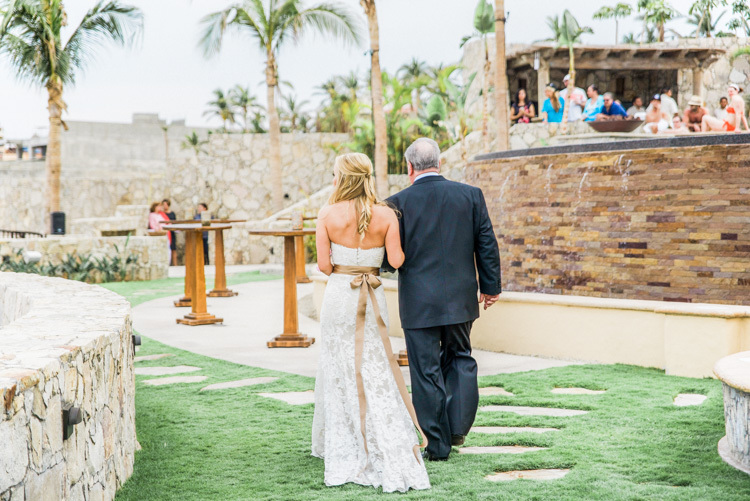 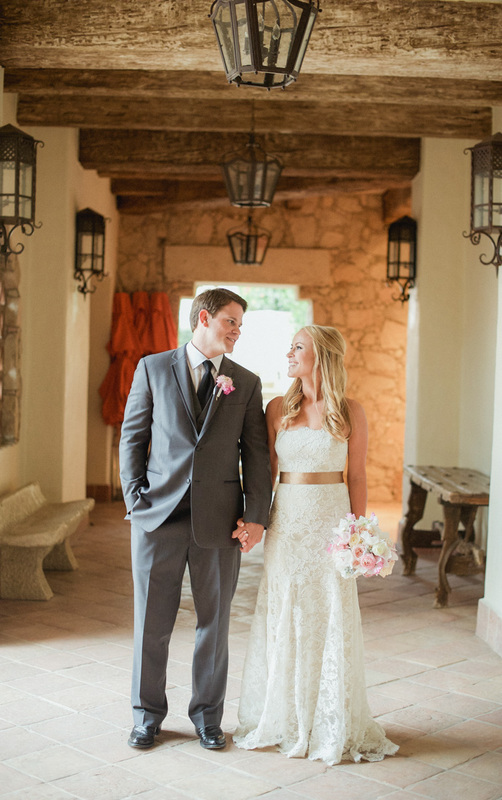 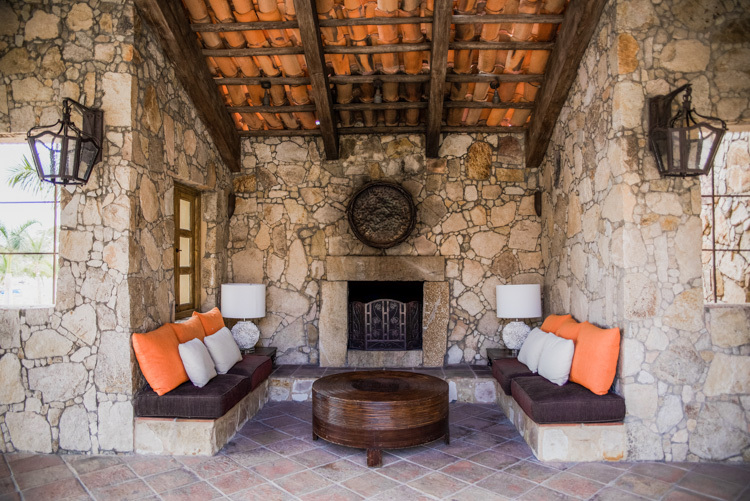 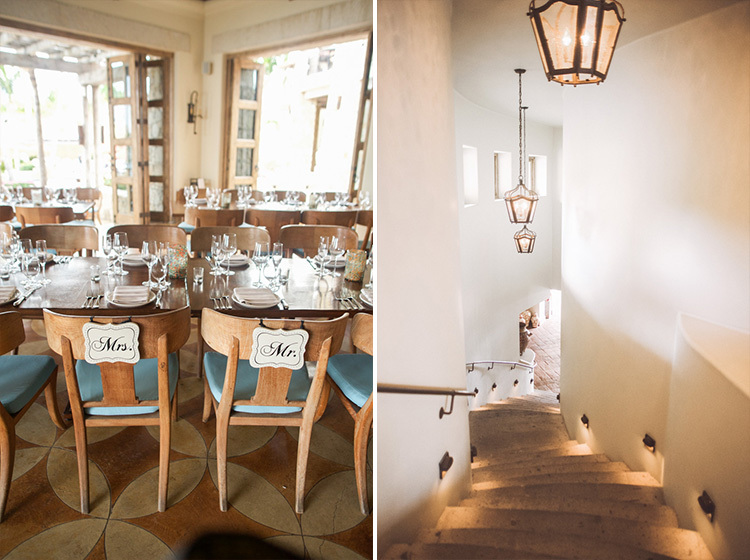 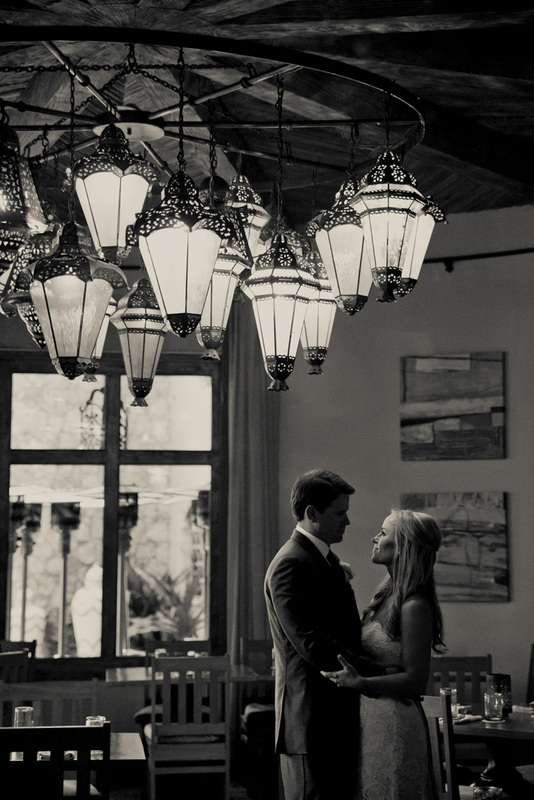 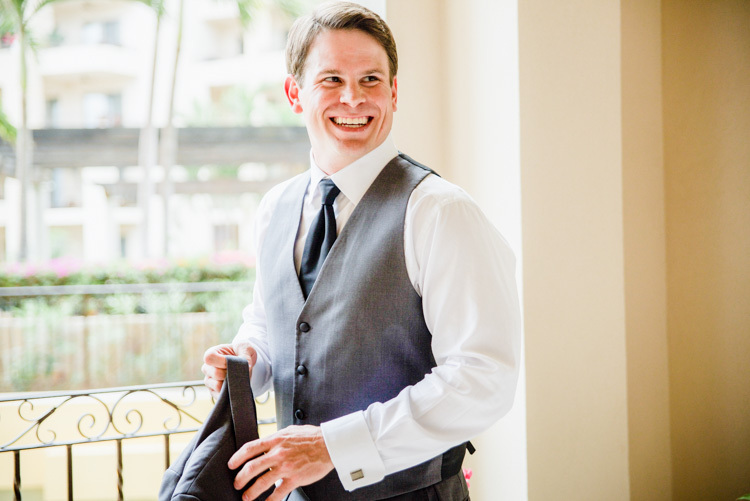 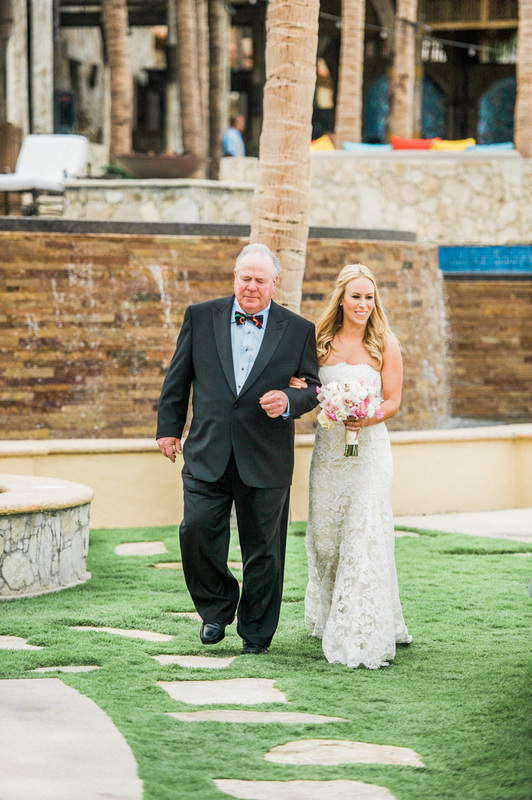 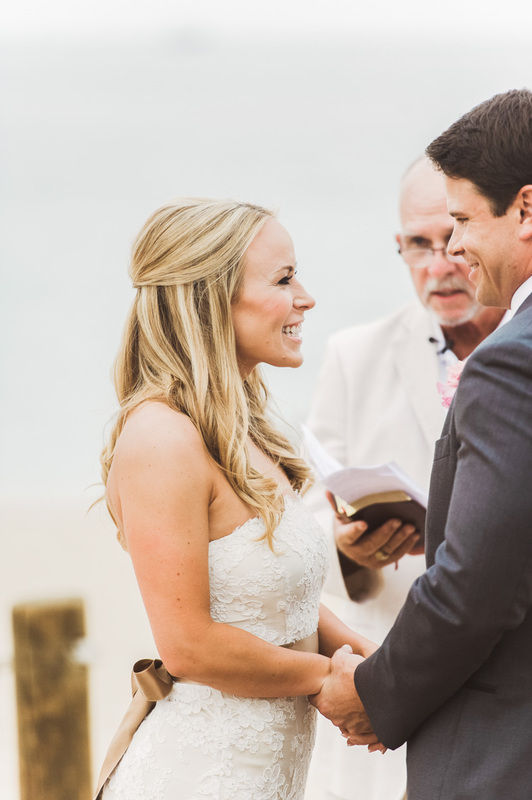 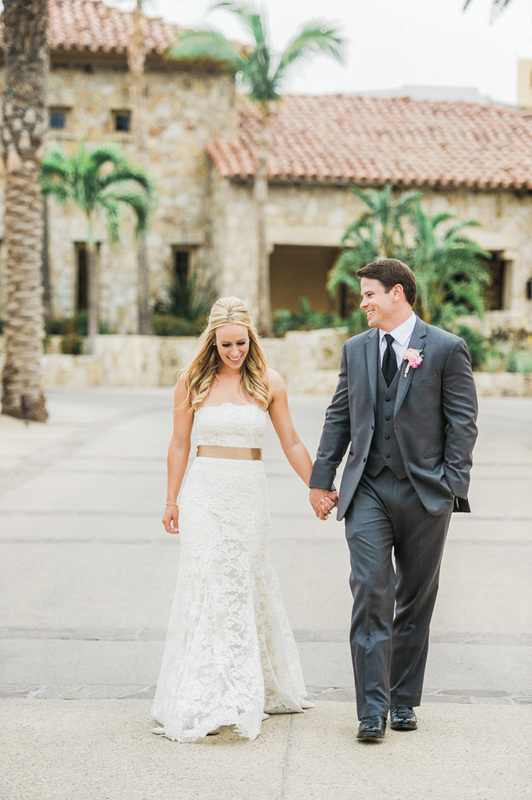 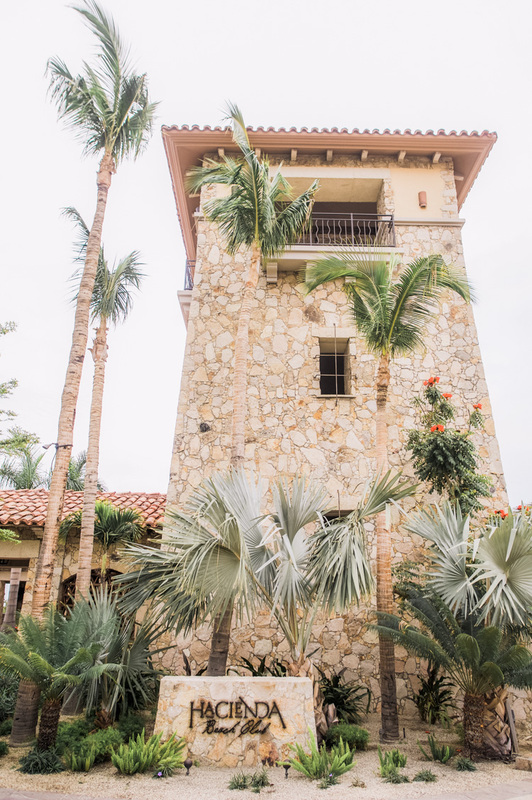 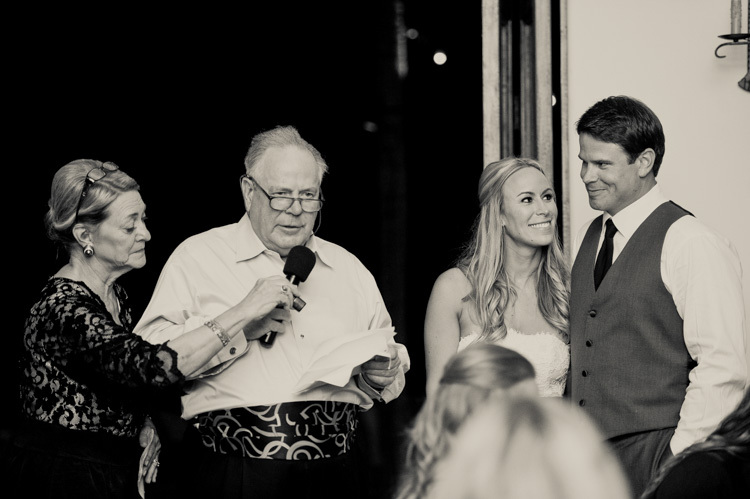 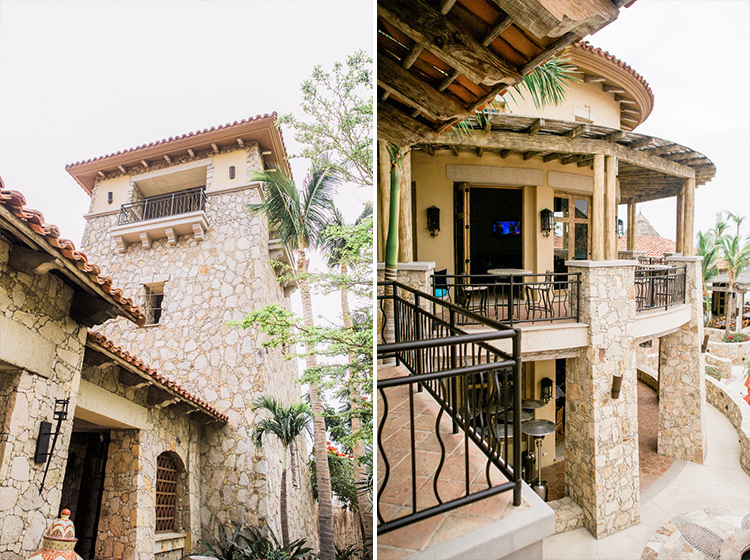 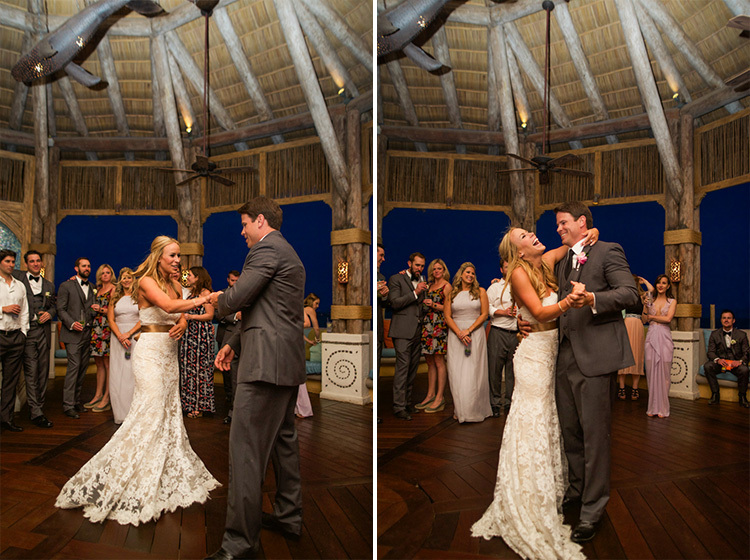 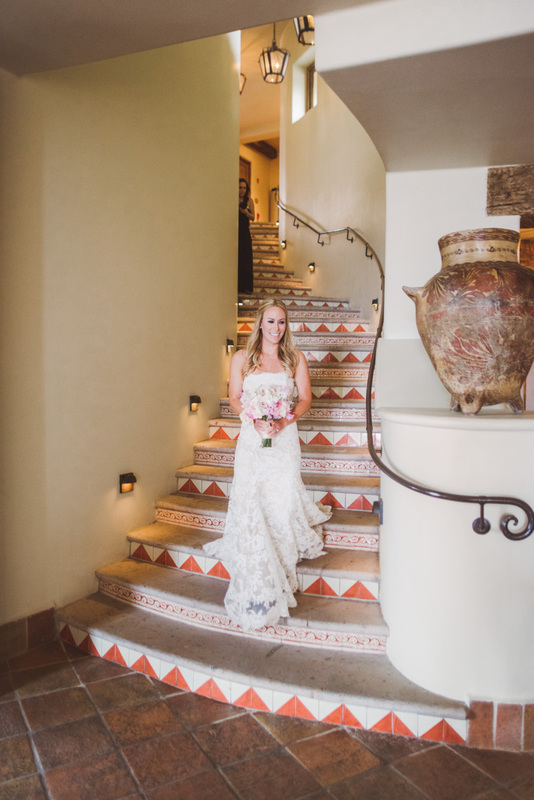 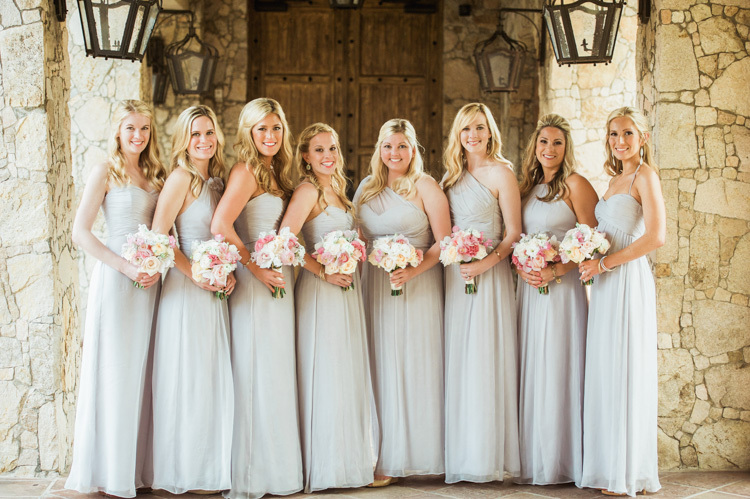 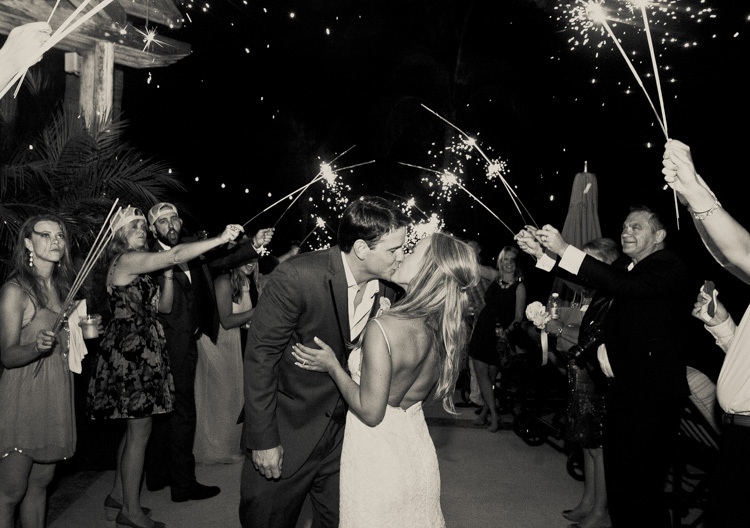 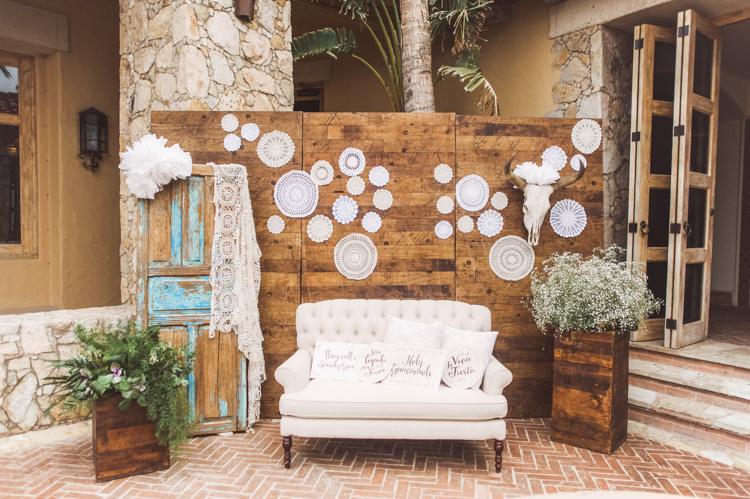 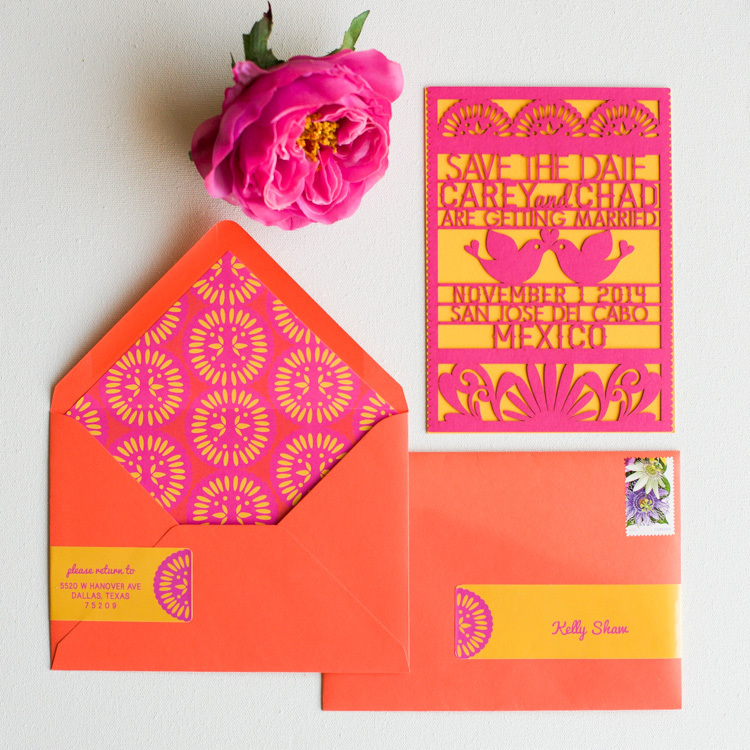 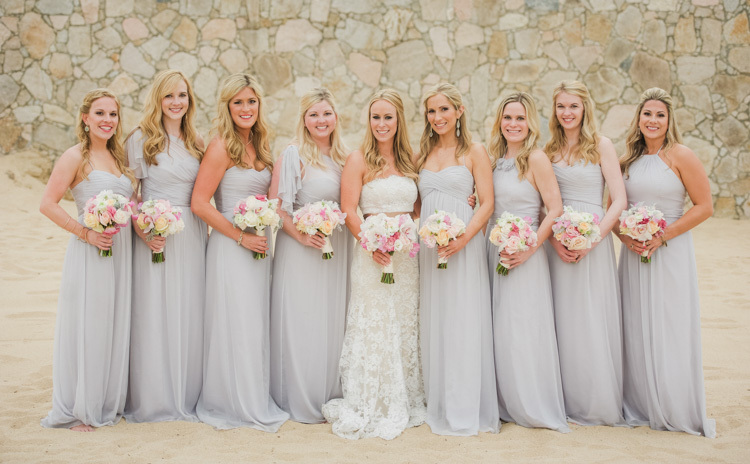 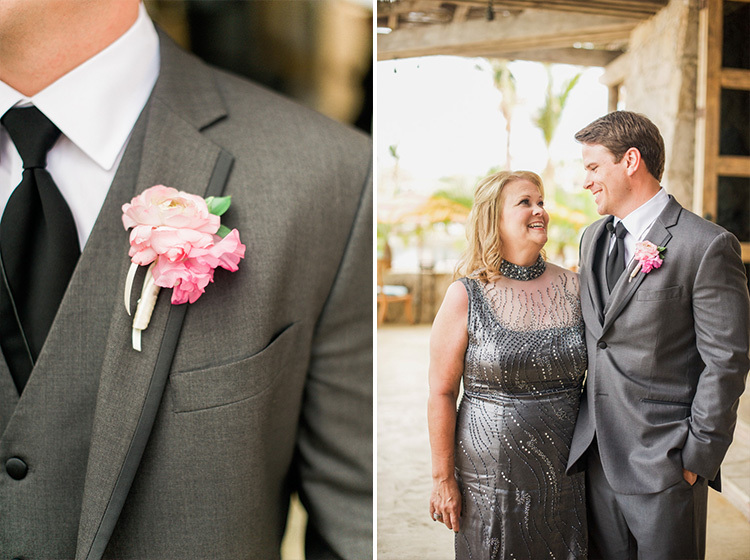 Carey and Chad had their wedding ceremony and reception at Hacienda Cocina y Cantina. 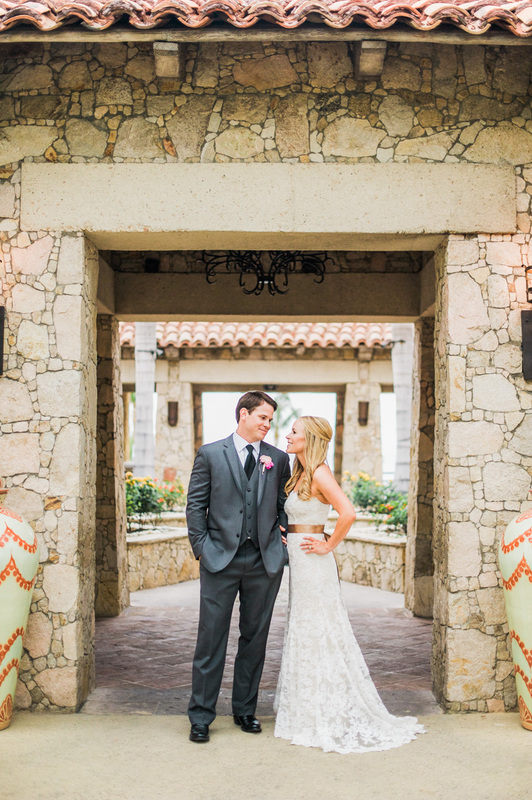 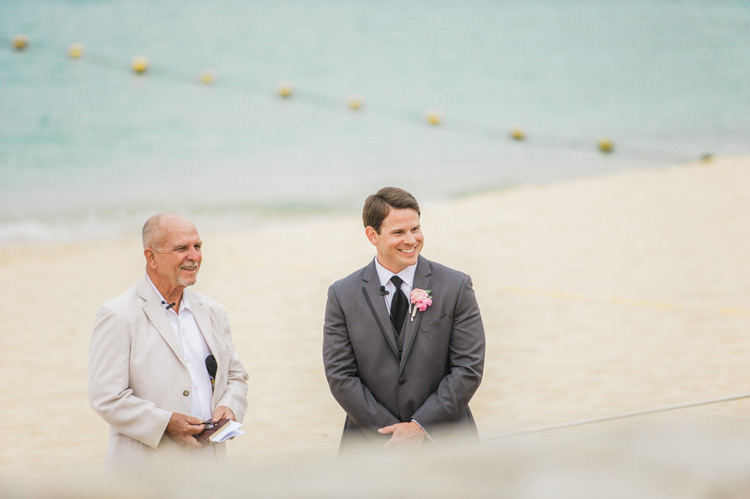 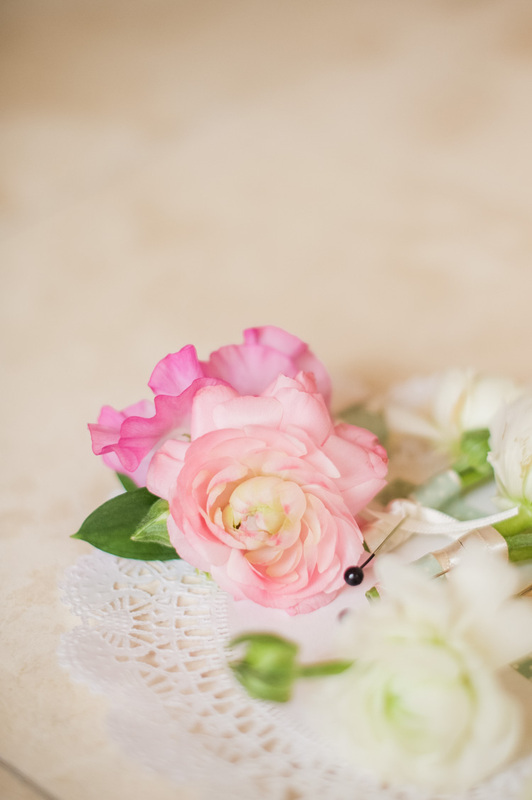 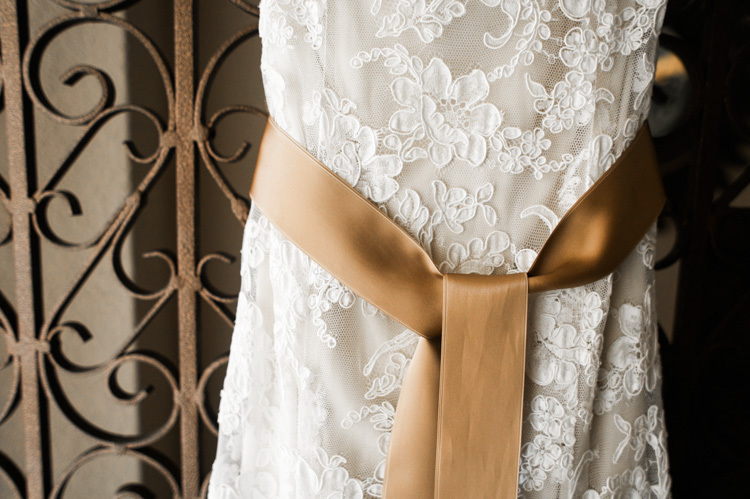 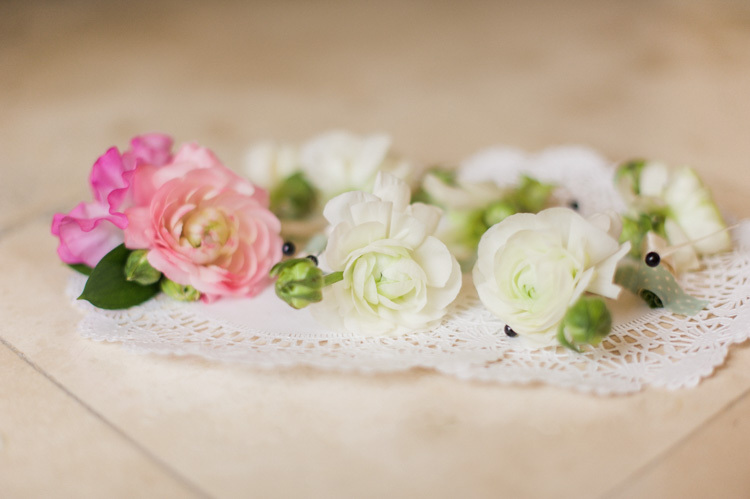 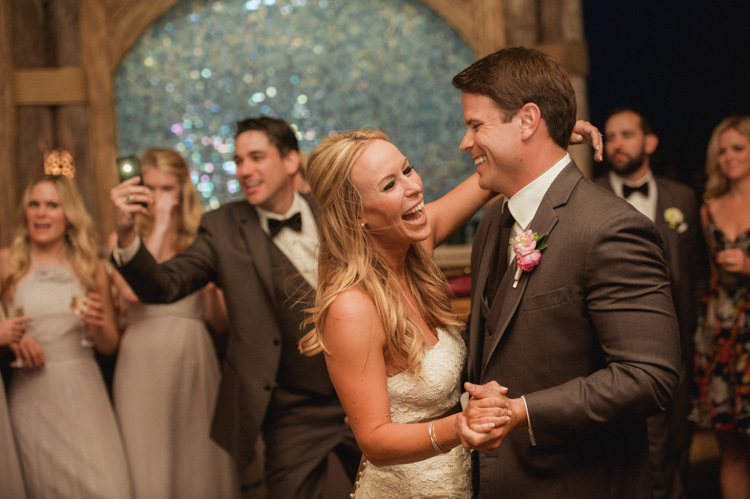 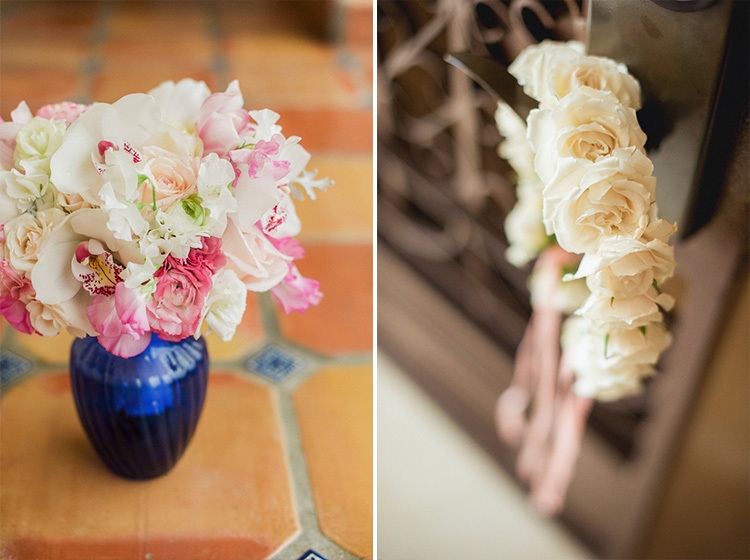 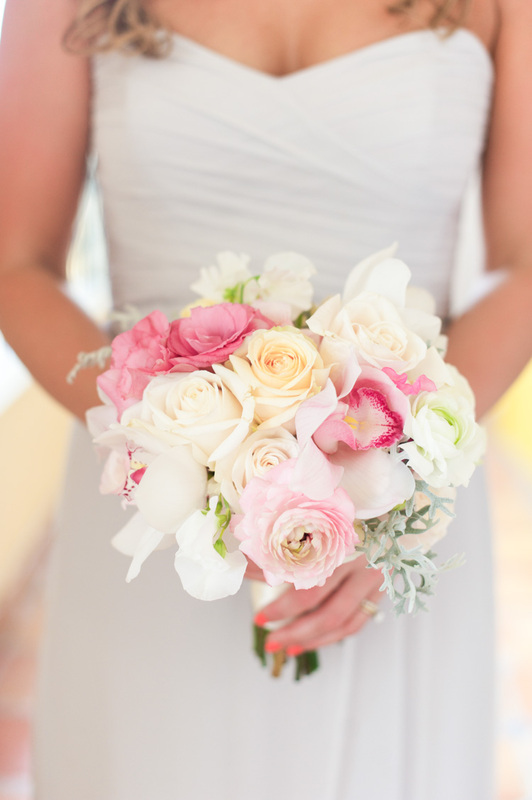 Special thanks to D Weddings for featuring Carey & Chad’s wedding here!